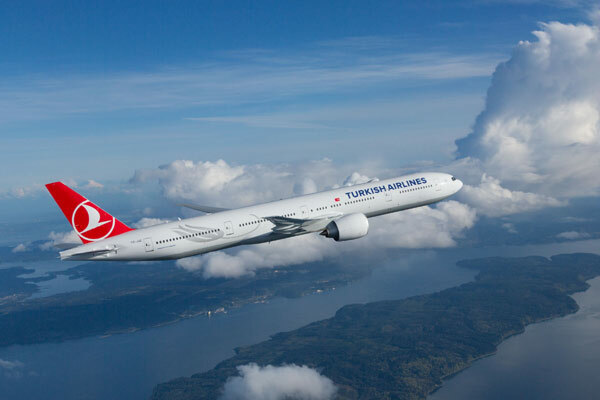 Turkish Airlines has announced plans to relaunch flights between Ankara and Rome in 2019. The airline, which launched its first service to Italy in 1959, will resume operations between the two capital cities after 60 years of hiatus, the airline said in a statement.. The new service is expected to be operated twice weekly, on Mondays and Thursdays, starting from January 7, 2019.